Once a child as mastered those all important first steps it is time for exploration and adventure. 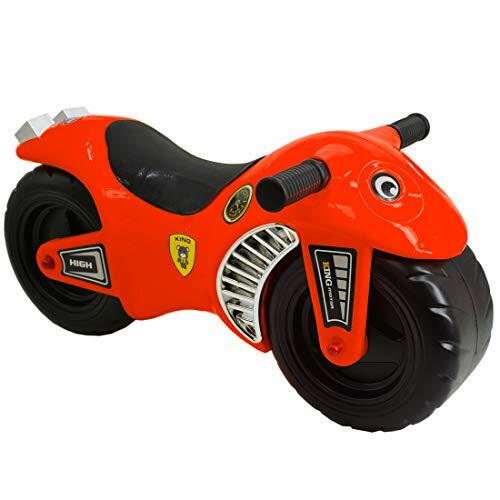 What better way to help them along than with their first ride-on toy. As their independence and confidence grows they will be whizzing around just like the bigger kids do on their bikes. 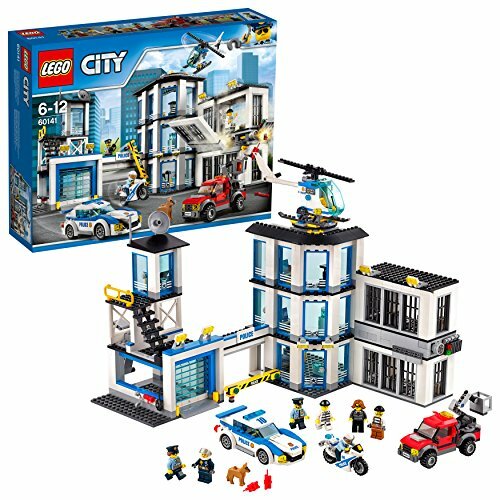 Here at Top Toy Guide we like to find what’s popular and what’s new in the world of ride-ons and bikes. It is serious business choosing a child’s first ride-on or first and second bike; that’s why it’s best to check out what’s hot beforehand so there are no disappointed faces. 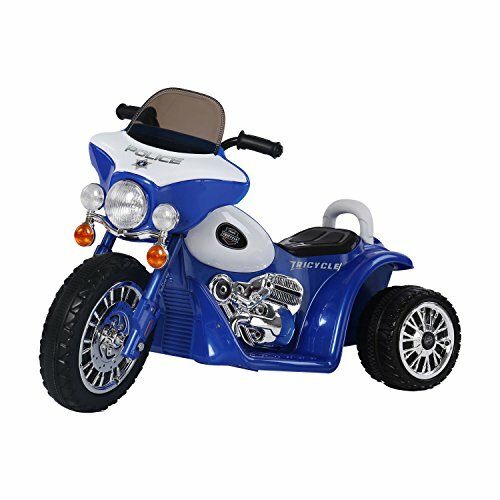 Kids can’t wait to have their own scooter, trike or any other foot powered ride-on toy as there mobility and sense of freedom takes hold. 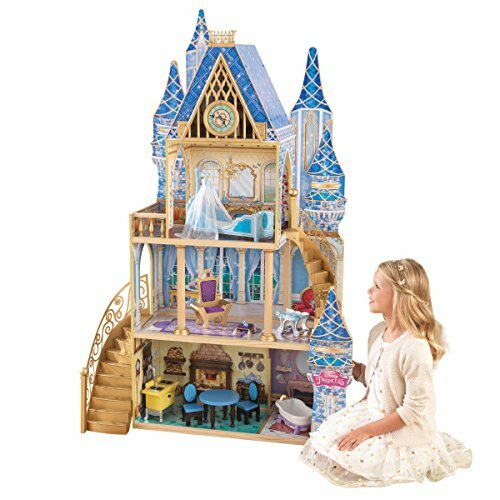 The fantastic range of ride-on toys for preschoolers includes some of their favourite characters and friends they love on the TV. 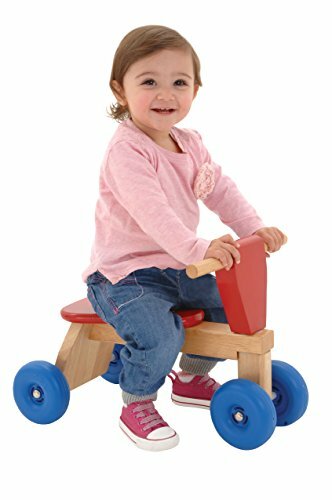 The importance of ride-on toys and wheeled toys is that they promote physical activity which is an essential part of a healthy development. 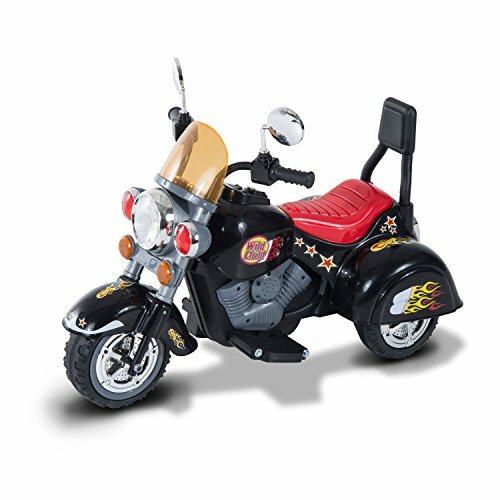 Starting kids off with ride-on toys at an early age helps them improve their balance and coordination. 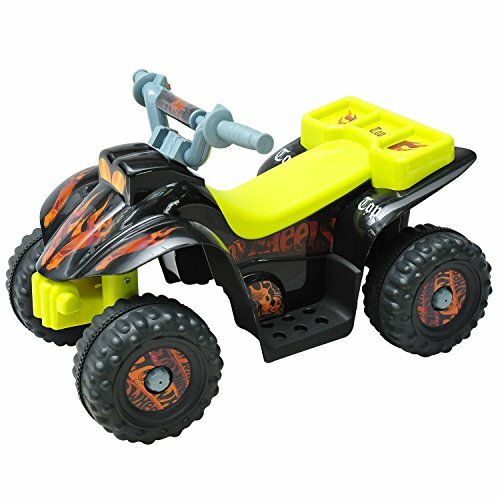 However, it is essential to make sure the ride-on toy is suitable for the age of the child and that it is well made. 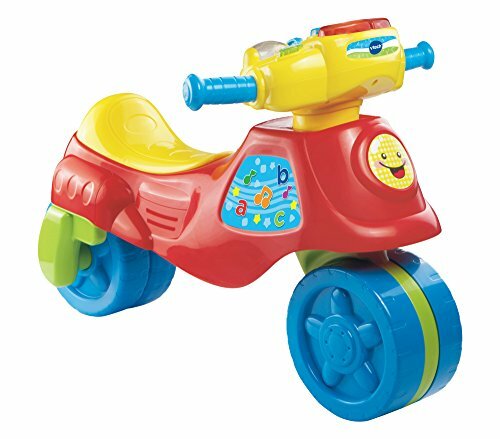 Children are very receptive to colour so buying a colourful ride-on toy will bring much joy and the more real it looks the better. 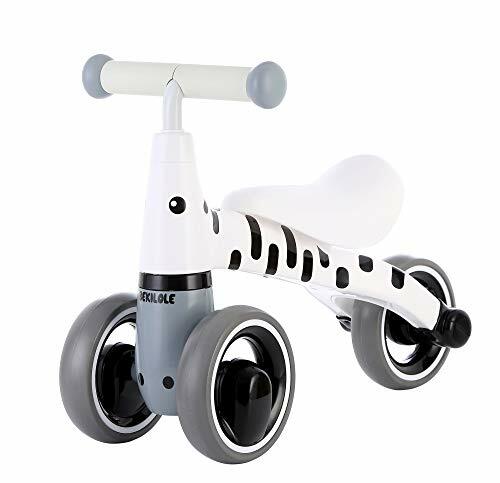 There are many ride-ons available and some can double as a walker for very young toddlers. These can be found based on popular themes like Thomas and Friends, Fireman Sam, In the Night Garden, etc. Trikes, bikes and scooters are loved by kids and they never seem to lose their appeal. 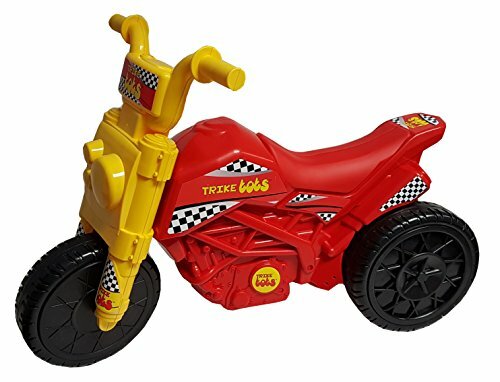 Good examples include the Toy Story Trike or Peppa Pig Trike for ages 18 months and over, Smart Trike for 10 to 36 months and Smart Trike Scooter for ages 3 to 6 year olds. A popular scooter for girls is the Hello Kitty micro scooter and Barbie inline scooter these are for ages 5 and over. It won’t seem long before they have passed the ride-on stage and looking forward to their first bike. 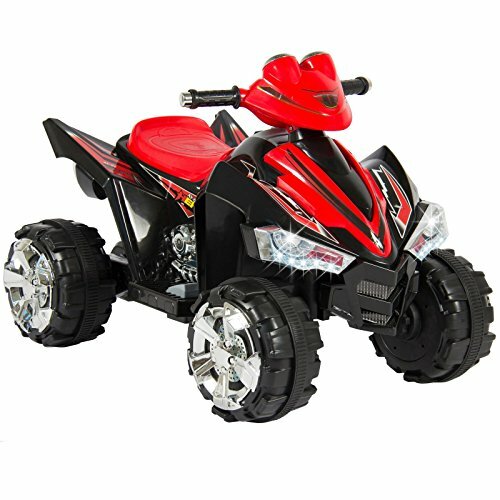 It is important to remember the safety and protective issues as well when buying a first ride-on toy, bike, trike or scooter. 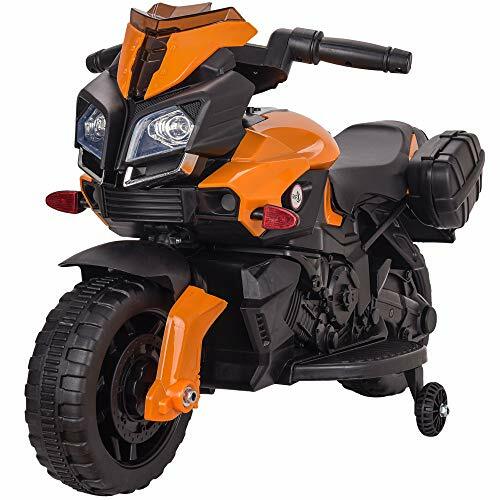 There are many things to consider such as the sturdiness and size plus remembering to buy essential protective items like helmet, knee pads, elbow pads etc. Most importunately it’s not wise to think a child will be fine on a bike that’s too big just because they will grow into it; it is best to buy an adjustable bike that grows as the child does. When it comes to buying a bike it is important to get the right size to match the age and height of the child. 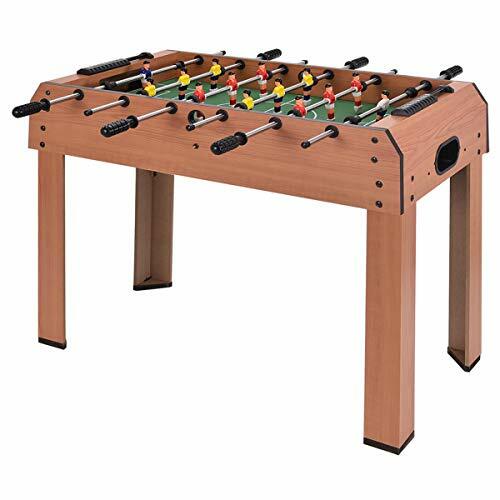 It is also worth looking for bikes with adjustable seats and handlebars. 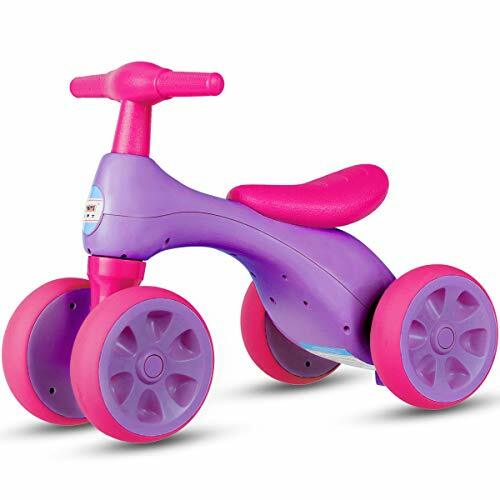 The range of adjustable bikes can include popular characters as well as traditional style bikes like Barbie bikes, Dora the Explorer, and Fifi and the Flowerpots, Hello Kitty 16in bike, plus a Raleigh 12in Ziggy boy’s bike for younger riders. Raleigh have a good range of kids bikes for 8 year olds and over like the Challenge BMX Deluth unisex bike and Raleigh Blaze BMX with Gyro. 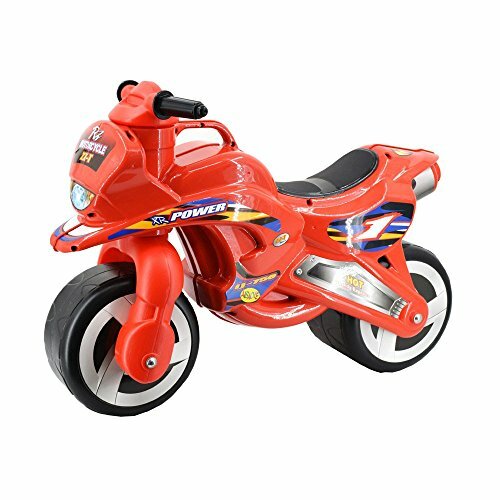 Kids Helmets, pads and bell sets are essential accessories and can be found sporting kids favourite characters like Ben 10, Disney Princess, Spiderman and Star Wars Clones. Each bike manufacturer has their own guide to the suitability of bikes for children. 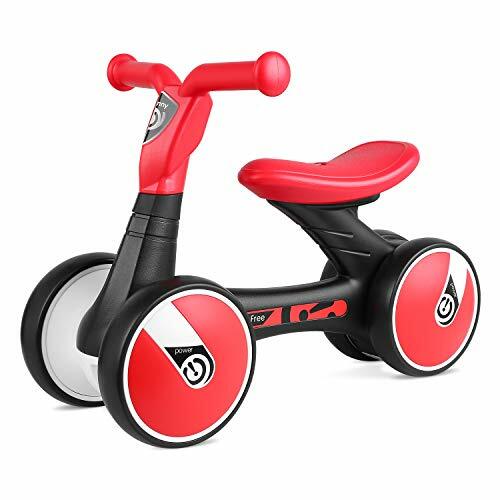 The following guide gives you a rough idea what to look out for when buying a first bike or second bike by showing the wheel diameter sizes that are most appropriate for the age and height of the child. A bike that is too big or too small is more difficult to control, increasing the risk of accidents. It is best to measure the child’s height first before deciding on buying a bike if this is not possible then use the child’s as age as a guide. Some kid’s bikes come complete with stabilisers; others do not, but they can be purchased separately and can easily be fitted. 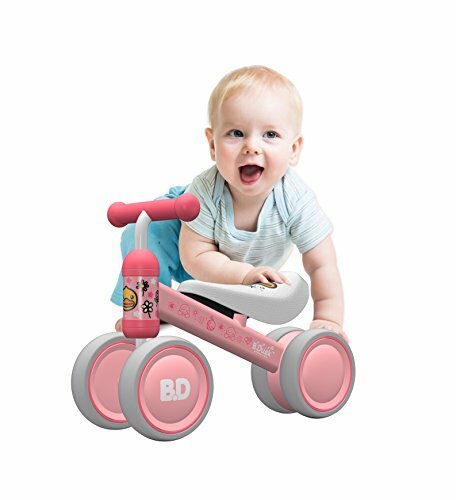 As a rule stabilisers can only be fitted to bikes with wheels up to 16″.